A little back story for this post.. Right around Christmas 2015, I hosted my first Younique party to help out my friends business. Of course it was around my sister’s wedding, so it didn’t do very well. I did however get my first Splurge cream shadow that day. I fell in love with it! A few months later, I had another party. It was fantastic! I got so many more products to fall in love with. I decided to join Younique shortly after my successful party for a number of reasons. I had low self esteem, no self worth, and hardly any friends. I knew I was loved and that others didn’t think I was ugly, but I didn’t believe it about myself. I knew others thought I played an important role in the home, and I believed it sometimes. But most of the time I felt like I wasn’t enough. Not having friends was my fault. Being a shy introvert with some social anxiety, makes it hard to reach out to anyone, including friends. 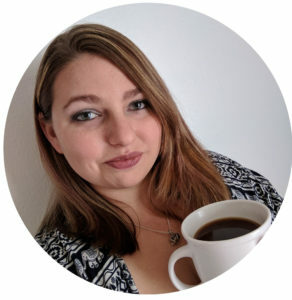 Being a Stay at home mom, I put myself into a little bubble and didn’t talk to anyone other than through the computer, and almost never in a private message. After using the Younique products I earned during my party, I have found my own beauty and raised my own self esteem! I am self confident and I believe in myself! I am enough! Since joining Younique, I have made so many new friends and reinvested in old friendships! Part of the business is building relationships and friending new people to befriend on a regular basis. I love the friendships I have made. Even in the company, I have gained FAMILY. I have become close to many of my Y-sisters! We help each other and build eachother up. I have built a stronger bond with my mom and my sister! We work the business together and it has truly been fantastic! We save the money we earn from Younique to do special things together that we wouldn’t have been able to do before, at least not easily. I help pay for Christmas presents for my family now and we have gone on 2 summer trips. 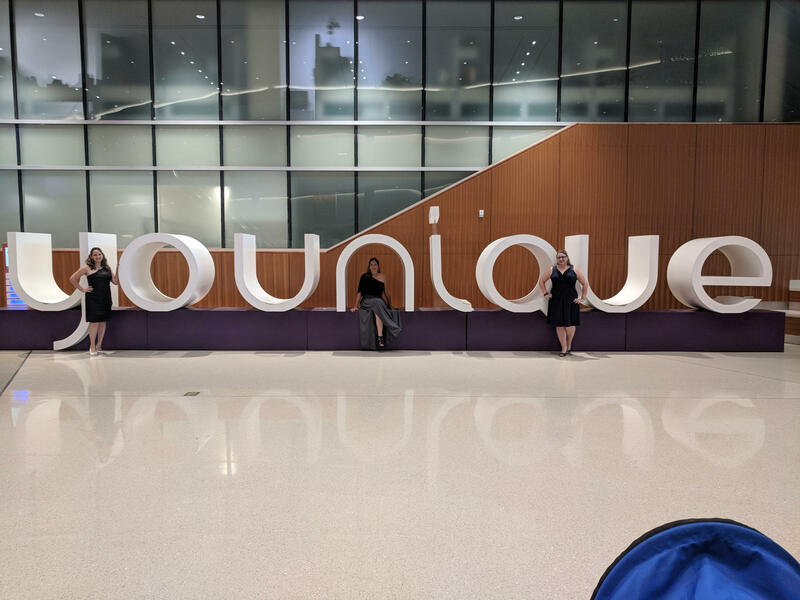 Last year we went to Bearizona and the Grand Canyon, this year we went to the Younique convention. 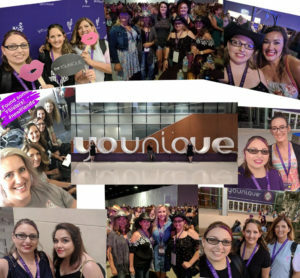 I made 5 new friends while at convention and I got to meet, in person, some of the Younique friends I have made over the past few years! 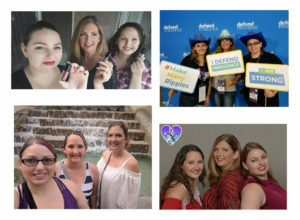 I never thought buying makeup from a friend would turn into a fantastic new sisterhood of friends and a great business opportunity with my mom and sister! I am so happy that I took this step to better myself and even help others find their beauty and confidence too.